Enago Review: Is Editing for Enago a Scam? Enago has been providing editing, translation, and publication services since 2005. They operate globally and have helped researchers produce better publications in over 125 countries. 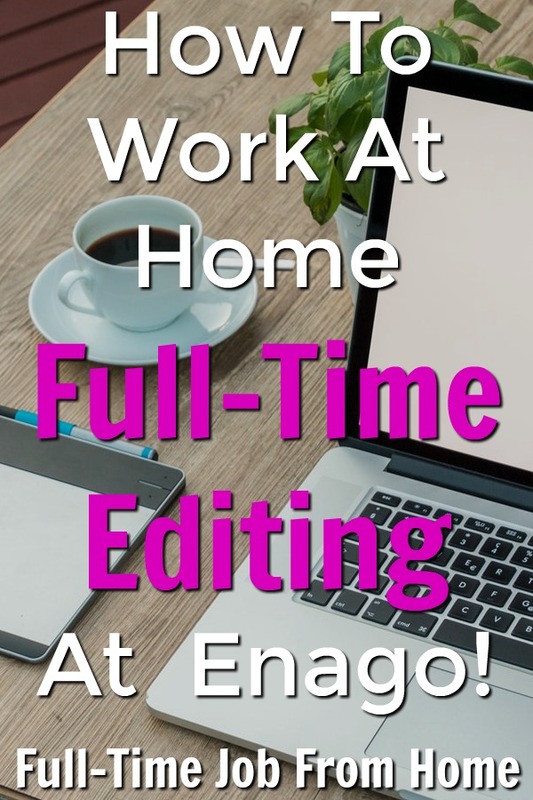 Enago is currently looking for freelance editors in the areas of medical and life sciences, physical sciences and engineering, economics and business management, and arts and social sciences. These freelance positions won’t be for everyone. Enago contracts highly educated and experienced freelance editors. In this review, I will cover the requirements, application, pay, and schedule. If you lack editing experience, you may be interested in the course at Proofread Anywhere. It’s a course that teaches you how to work at home and find clients for high paying editing jobs. Make sure to check out their free webinar to see if it’s right for you! 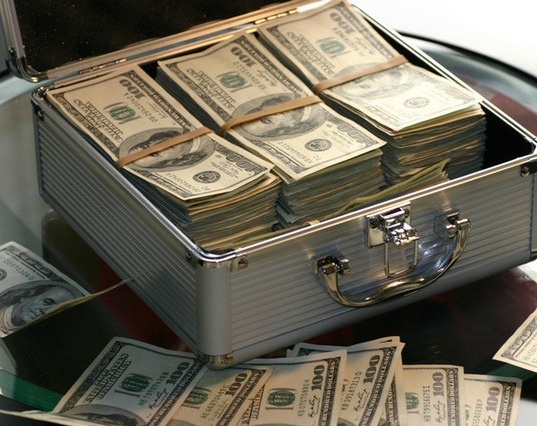 Editing is a great way to make money online, but I prefer a different method to make a passive income online, check out My #1 Recommendation to learn how I made over $13,000 online last month! If you want to apply for a freelance editing position for any of the subjects listed above, go here to complete the application. How Much Does Enago Pay? It sounds like Enago doesn’t pay very well. You can see the feedback below for more comments about pay. I didn’t find any other information about how much they pay, by what means, or how often. On the application, you will select how many hours you can work per day: 3-5 hours, 5-7 hours, or more than 7 hours. You can also choose if you are looking for full or part-time. Obviously, you need to complete your assignments on time. But in general, your schedule should be what you want it to be. They have a ton of editor feedback all over their website. Of course, since they’ve published it, they probably wouldn’t include any negative comments. But there is quite a bit of positive feedback. Glassdoor reviews are a little less favorable. Here are the pros and cons. Editing for Enago a Scam? Based on my research, Enago is not a scam. Having said that, I would be cautious based on the Glassdoor reviews. But if this is your thing and you’re qualified for it, here’s where you go to get started. It seems that you’ll need to meet some serious qualifications at Enago and even if you can, pay seems pretty low. I highly recommend checking out the course at Proofread Anywhere. The course will teach you how to start your own online proofreading side gig, which usually means much higher pay because you take out the middle man! Make sure to join their free webinar to learn more! Scribe Media Review: Is Writing for Scribe Media a Scam?